Imagine the good life, at an affordable price too! 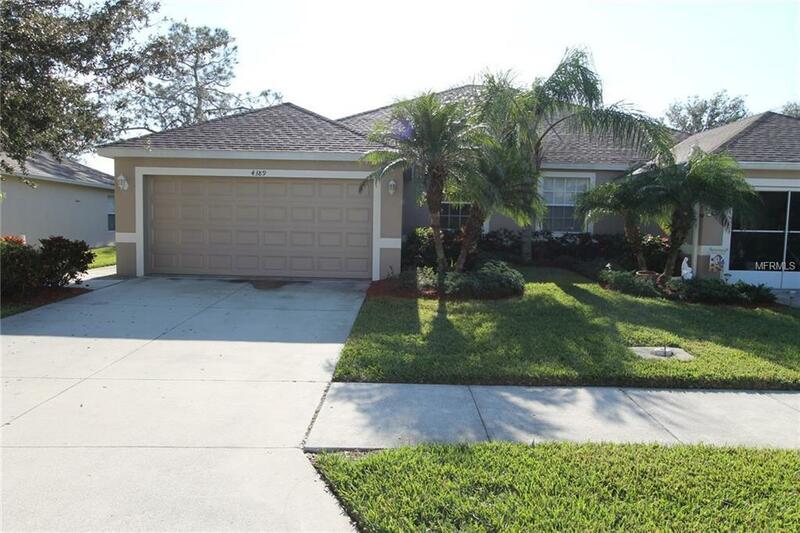 Maintenance Free living in a gated community with amenities only 3 miles to the beach! Welcome to your new home in Ventura Village, in Venice, Florida, rated as one of the best places to live and retire in America. Close to historic Main Street with shopping, dining, farmer's market, and many festivals throughout the year, including the Shark Tooth, Chalk Art, and food festivals as well as holiday and boat parades. Relax at the heated community pool or take a short drive or bicycle ride to walk on the soft, sandy beach and take a dip in the Gulf. The low cost HOA covers lawn care and exterior maintenance as well as cable tv, leaving you more time to enjoy life. This comfortably sized villa with granite kitchen is move-in ready and just waiting for you. Listing provided courtesy of True Real Estate Inc.